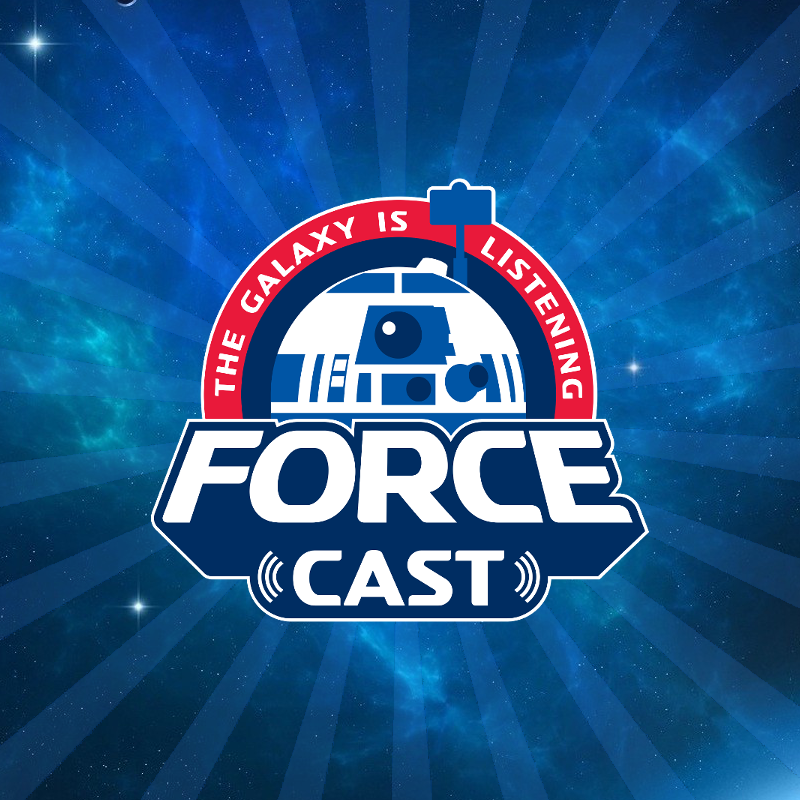 Within a wave of Star Wars Celebration convention exclusives just announced, are two alternate covers that you will only be able to get at this year's celebration. 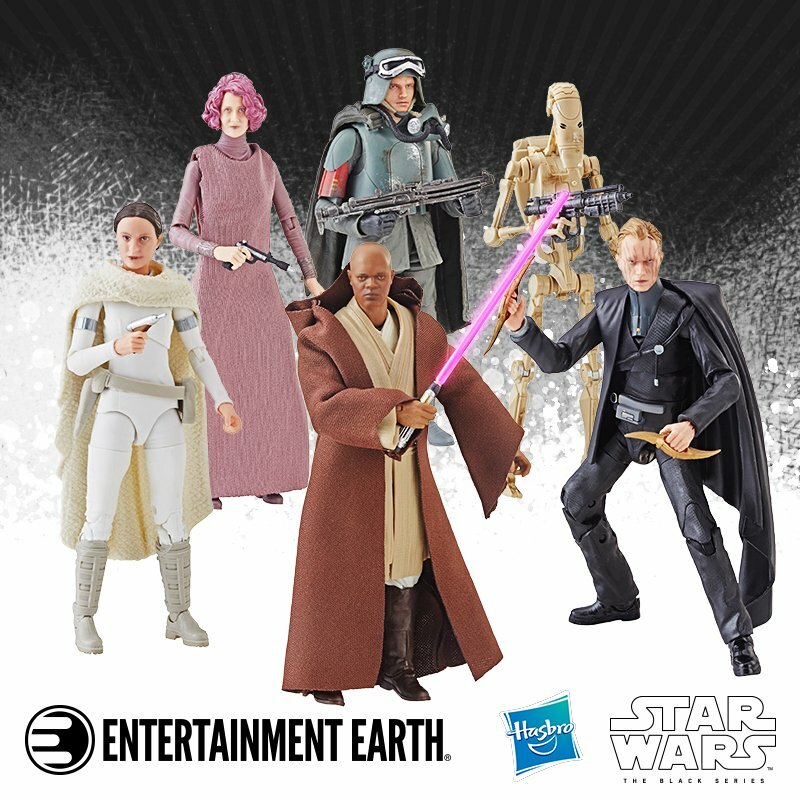 E.K. 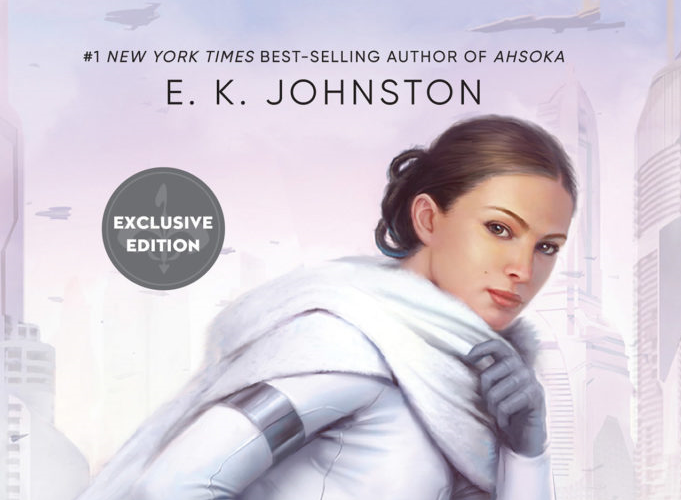 Johnston's "Queen's Shadow" and Claudia Gray's "Master & Apprentice" are getting the alternate cover treatment and both are absolutely stunning! 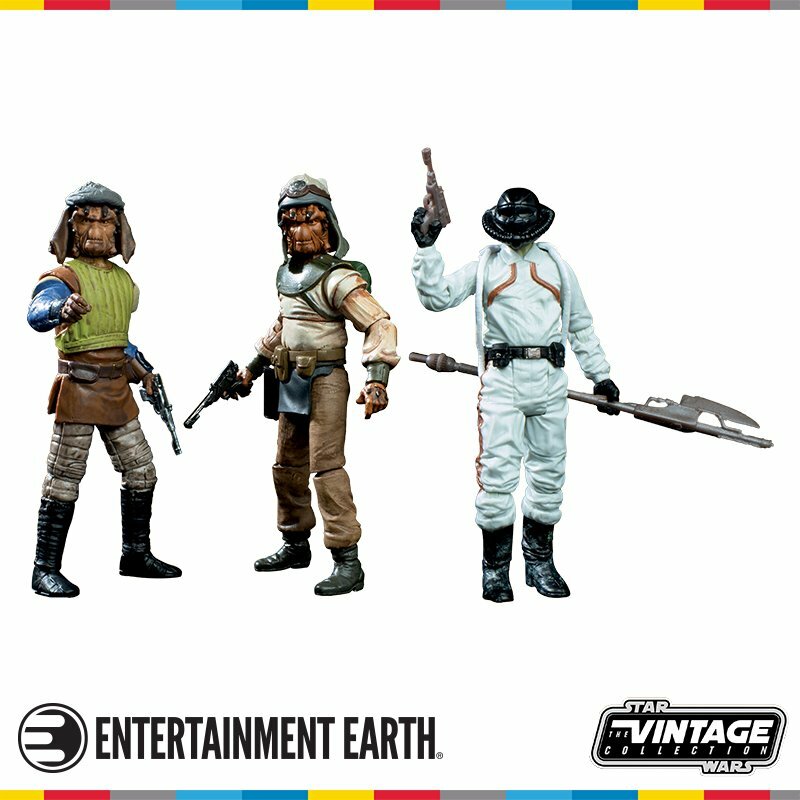 For details on how you can get your hands on these and other convention exclusives, head on over to www.starwarscelebration.com for all the details. 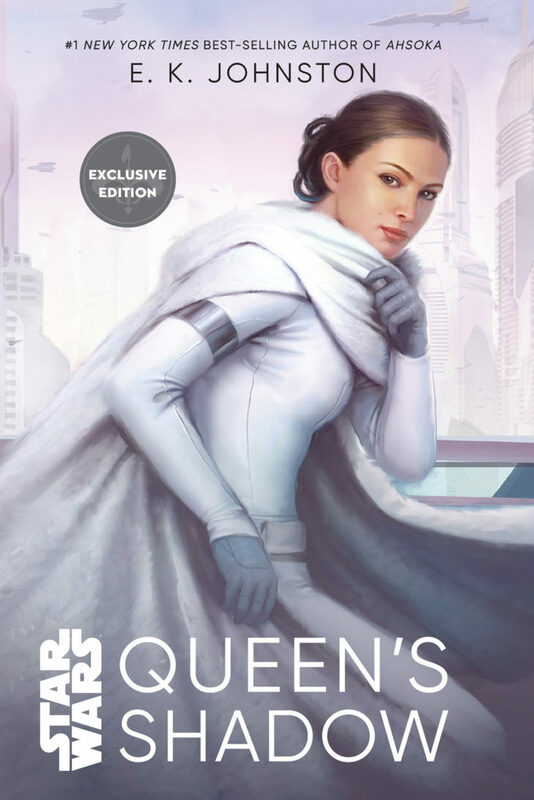 "Queen's Shadow" is published by Lucasfilm Books and is available now. 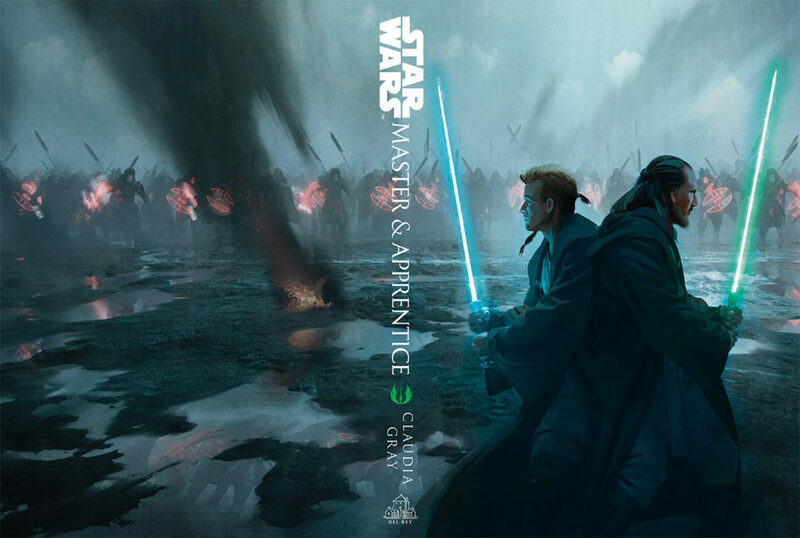 "Master & Apprentice" is published by Del Rey and will be available April 16th. 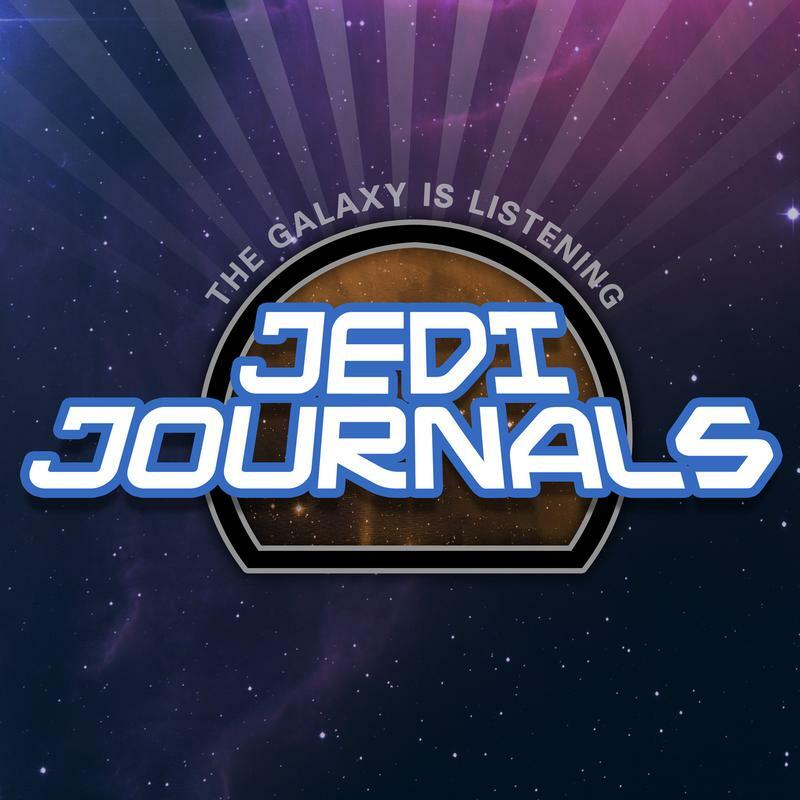 Star Wars Celebration 2019 Hayden Christensen Autograph & Photo Op Tickets Are On Sale Now!